The Purchasing and Supply (PG) collective agreement was signed February 22, 2018. Changes in the new agreement are effective this date. 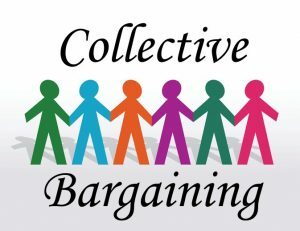 NRC has 120 days to implement the new collective agreement. I am pleased to report that new contracts have been ratified for the AD, AS, CS, and PG groups. It has been a longer than expected process, but worthwhile. As a result of your bargaining teams’ knowledge and expertise, group members have achieved major work and work-life balance benefits, without concessions. I would like to thank the membership for your patience, and thank the bargaining committees, teams and Joan Van Den Bergh for their tremendous dedication to the negotiation process. 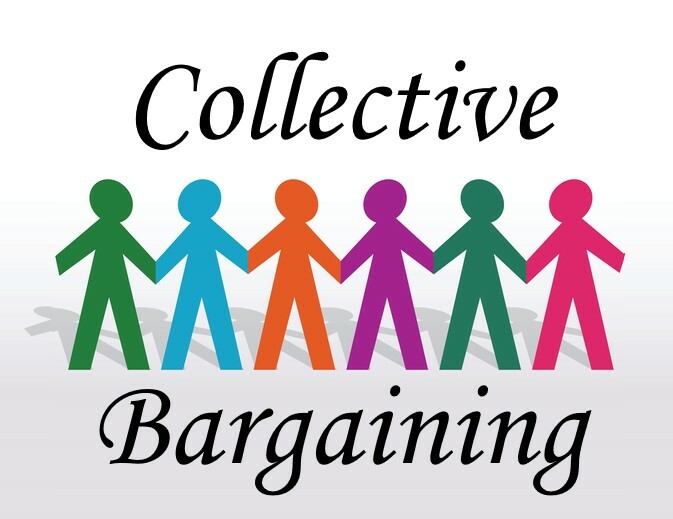 A meeting of the bargaining committees is scheduled for June 13.